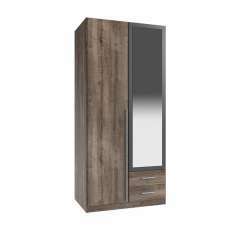 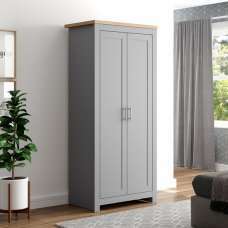 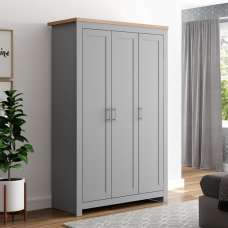 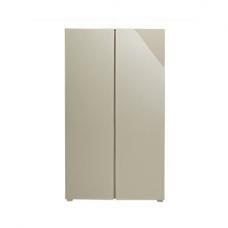 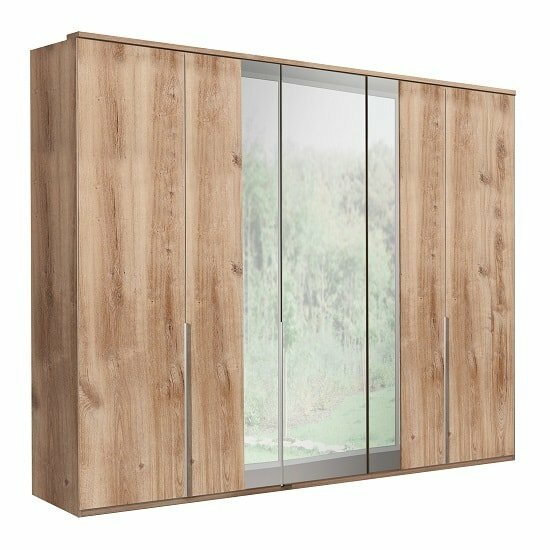 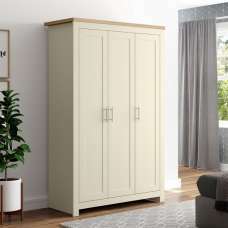 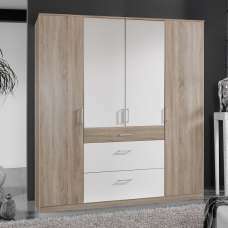 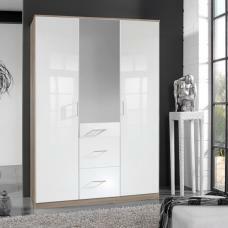 Mantova Mirrored Wooden Wardrobe In Planked Oak Effect With 5 Doors, will brings a great selection of storage space along with a stylish look for the bedroom. 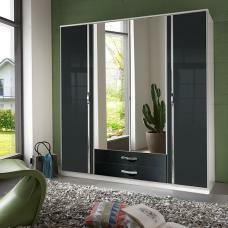 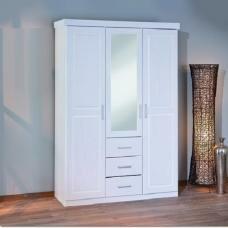 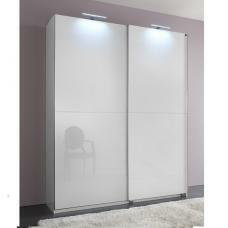 It features 5 Doors with 3 Mirrors which is great when getting ready on a morning time. 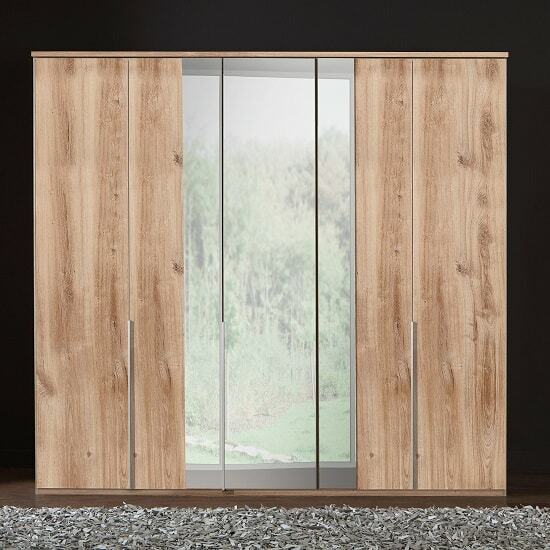 Inside the doors there are 3 divisions with hanging rails and shelves. 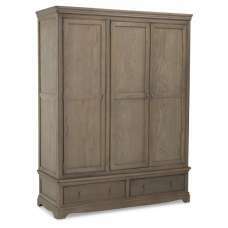 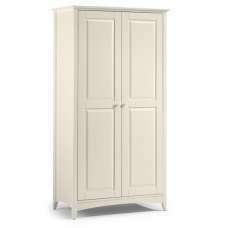 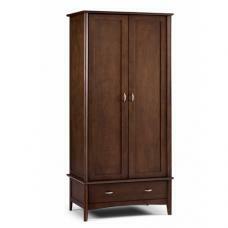 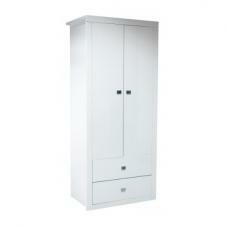 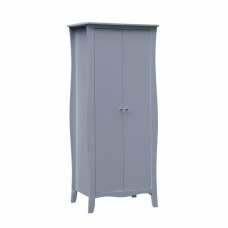 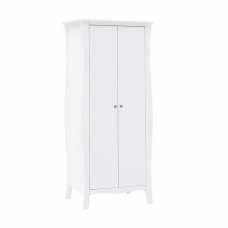 It will be an ideal for keeping your large clothing items.